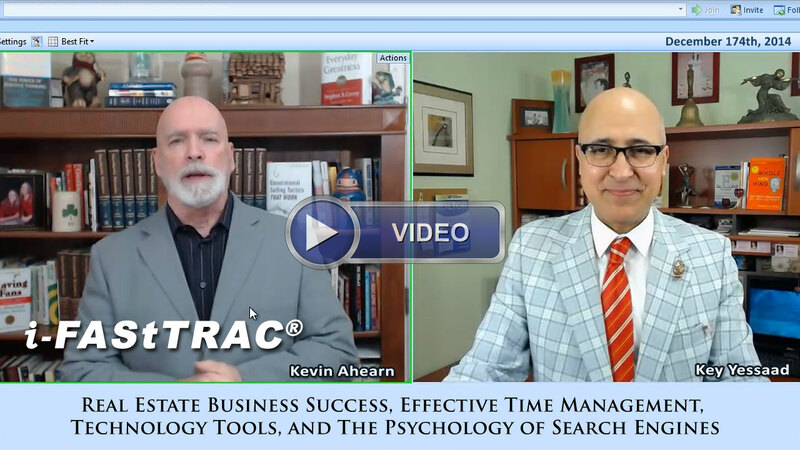 The Greenville Real Estate Brokerage and Greer South Carolina held a focused 6-hour training on Real Estate Web Strategy led by Real Estate Trainer Key Yessaad; the training focused on the habits of creating organic internet visibility!!! 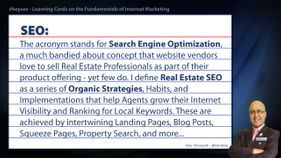 This course intends to answer the fundamental questions and offers a Plan of Action that Realtors can trust to design an organic Real Estate Internet Strategy driven by the needs of their Buyers and Sellers. 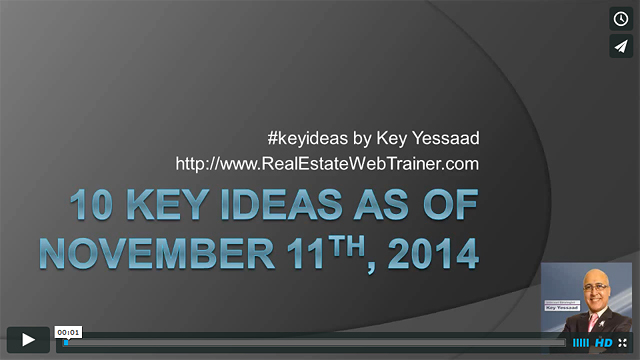 This is a true Real Estate Training - nothing will be sold nor does the trainer affiliate with any vendors. "I don't have many man-crushes, but I have to let everyone know that I owe Key Yessaad a lot for opening my mind to his training. I first thought it was BS until I sat in his fir..."